This camping boat is also equipped with a pickaxe. 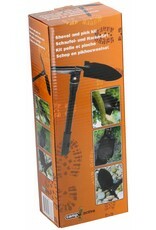 Perfect for use in the garden, nature or on the campsite. 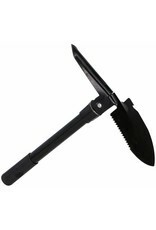 Whether you are an adventurer or a camper, this shovel and picker set should actually be part of the standard equipment! 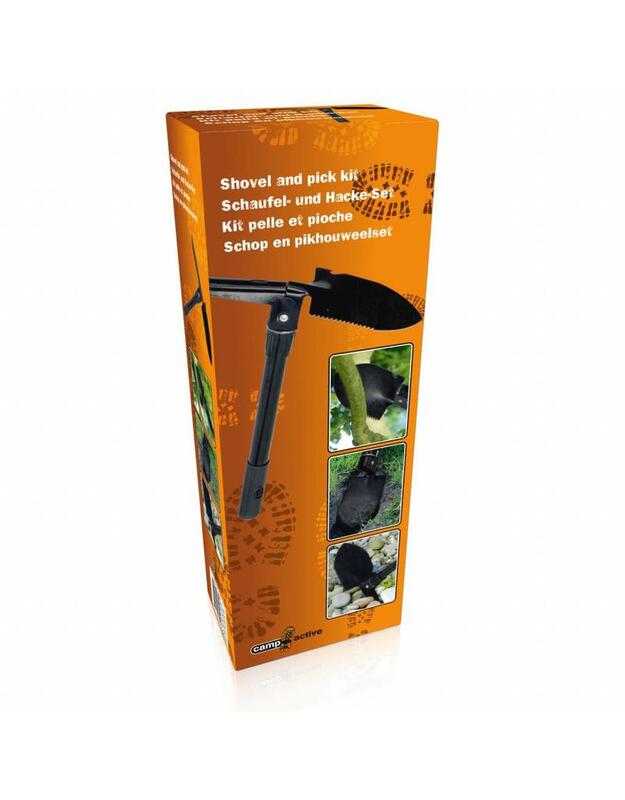 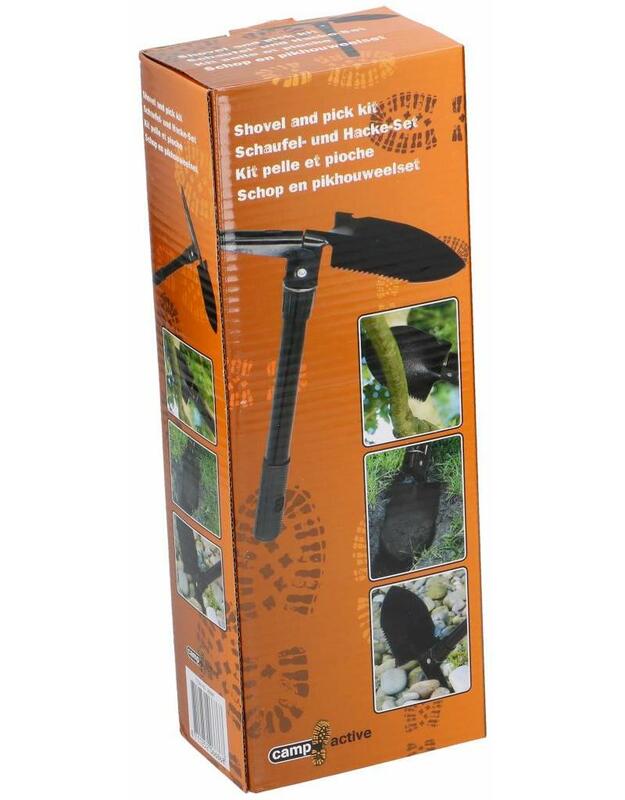 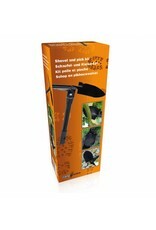 This simple but handy shovel and pickaxe set contains a shovel and a pickaxe and is ideal when you go out in nature, on the campsite or in the garden.